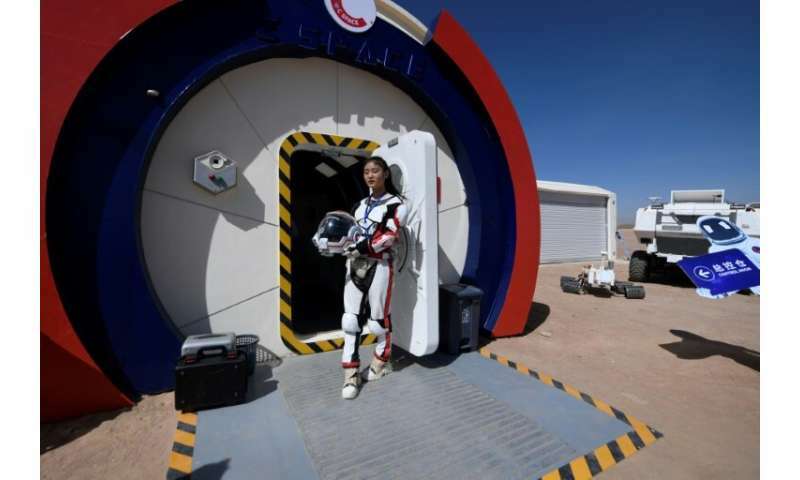 Surrounded by barren hills in northwestern Gansu province, "Mars Base 1" opened on Wednesday with the aim of exposing teens—and soon tourists—to what life could be like on the planet. 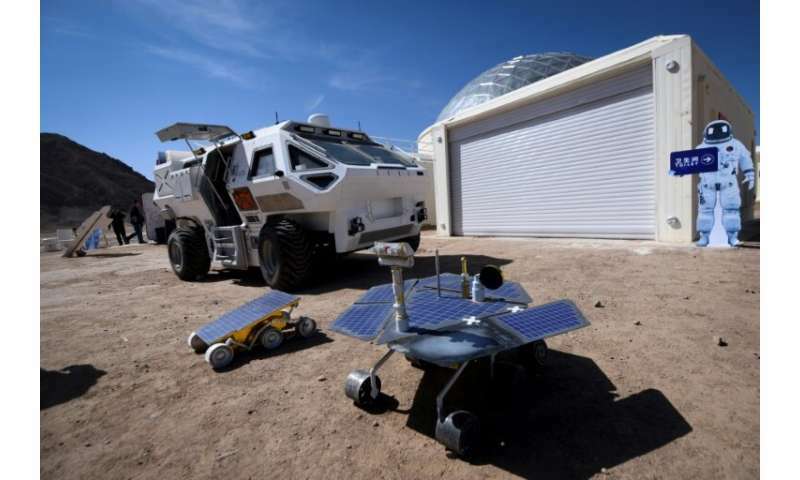 The company behind the project, C-Space, plans to open the base—currently an educational facility—to tourists in the next year, complete with a themed hotel and restaurant to attract space geeks. 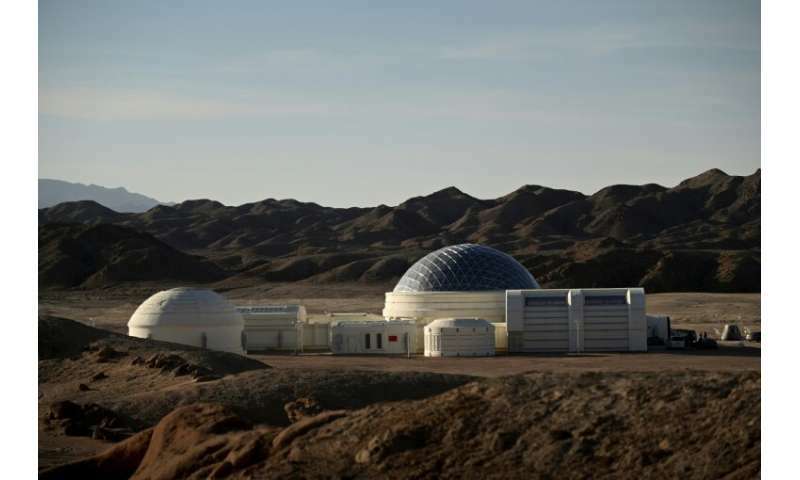 It follows a similar Mars "village" that opened last month in the Qaidam Basin of neighbouring Qinghai—a brutally hot and dry region which is the highest desert in the world, considered the best replica of Mars' surface conditions. Many Navies & Merchant Marines, have for centuries run similar training programs to prepare young men for shipboard service. This is a good start for China. The next step for those who pass this level? Would be training aboard submersibles & submerged structures. For marine engineering & construction experience. Learning of the importance of strict safety regulations & rigorous environmental maintenance. @rrwillsj: Dude, it's just space camp. I spent a week at the one in Huntsville Alabama when I was 12. It was just summer camp with a space theme. While it was interesting and fun, it didn't prepare me for a life as an astronaut. It's just a fun way to spur public interest in space. You don't think the wiseguys running the Chinese Space Program haven't the smarts to at least considered the possibility? If you had the opportunity when you were at space camp? Wouldn't you have at least considered to taking advanced courses if those had been made available? Honestly, I was a pretty useless kid. But I wore out reading Heinlein's so-called juveniles. & you haven't considered the strategic value of cadet/midshipman/artificer training. First to bolster military & merchant marine cadet programs for officer & specialized skilled technology ranks. Breaking them in early. 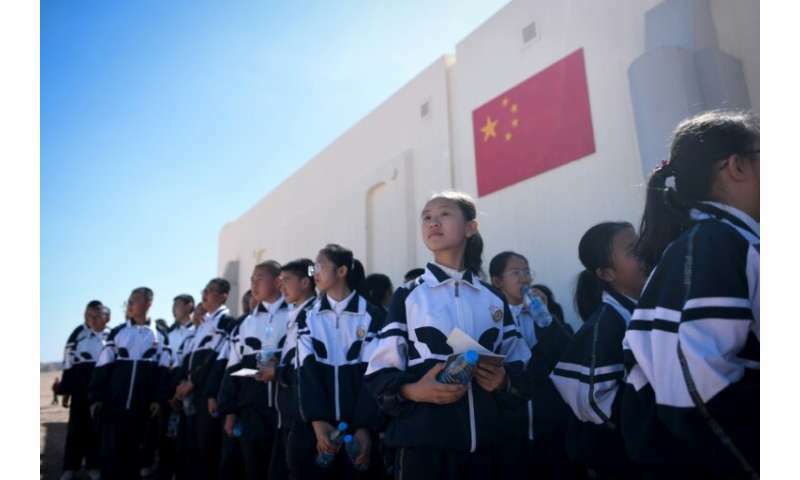 One of the ambitions for China is a competitive space program which needs to start years in advance of need. There are a hundred million young peasants to be trained to use & maintain basic machinery. There are tens of millions of young proletarians to be educated to use & maintain modern technology. From space camp to submersible camp. Human nature is a muddled mess. Here is a cheap way to filter who can adapt to long-term enclosed encironments without falling apart? Not a failure, not to be wasted. Instead there will always be a need to training for commercial & surface navy or support ships & shore installations. Then the next step is to discover who can endure working trapped in a hardsuit in a dangerous environment. Again, washing out means they put your education & training to another use. For instance, I would have washed out at this step. Due to childhood infection that damaged my inner-ear. Found that out when I tried to sign-up for SCUBA training. Okay, your cadet tech or artificer got this far & hasn't been dragooned by the military or State Oil Industry? & after all the DI crap pounded into them? They are still willing to go into Outer Space? Without having to slip them a Mickey Finn to get their scrawl on the sign-up forms?